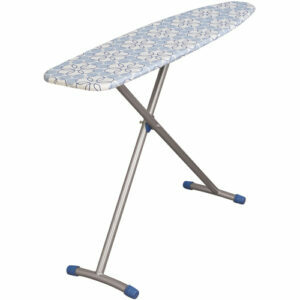 Rent a folding ironing board with cover from Renta Centre. Our ironing boards are available for hire for short or long term rental periods, the flexibility is yours. 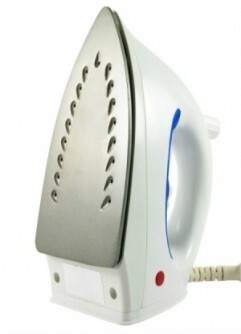 Pair with a steam iron or other laundry appliances and save.